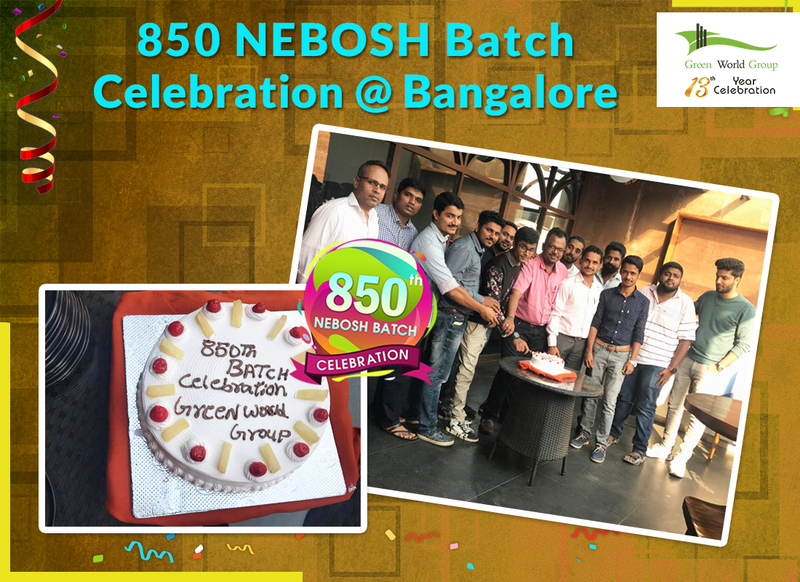 Presently, Green World Group is celebrating its NEBOSH 850th batch success. On 01st March 2018 Celebration was begun with rapture and Cake cutting function. All candidates are pleased and content with our warm welcome and friendliness. Every student was much energetic and revering the sessions lively. Our HSE expert tutors provide the international certification with excellent world class skills and knowledge which influences and incites the students towards Health, Safety and Environment culture.